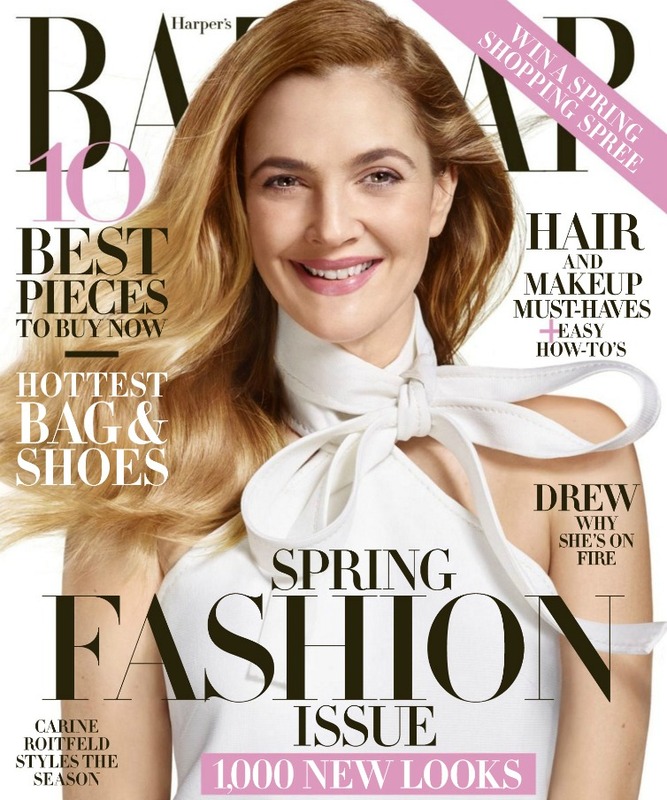 Drew Barrymore graces the cover of Harper Bazaar’s March issue that just hit stands. The actress, producer author and now -- beauty magnate proves herself a timeless beauty. Flaunting a rosy pink lip and luminescent skin, Drew sports FLOWER Beauty’s latest cosmetic launches on the cover look and The Makeup Examiner Team has the full beauty breakdown for Drew’s beauty cover! FLOWER E.E. Erase Everything Ultimate Foundation ($12.98 – available in Sheer Tint, Porcelain Tint, Ivory Tint, Buff Tint, Honey Tint). Erase Everything Ultimate Foundation helps to fill in uneven skin texture and fine lines while also hydrating the skin. This cream-like balm formula is mixed at a slow speed resulting in a creamy whipped texture, resulting in sheer coverage for a natural finish. Light diffusing pigments blur out skin imperfections, allowing for an even, smooth complexion with long wear properties. 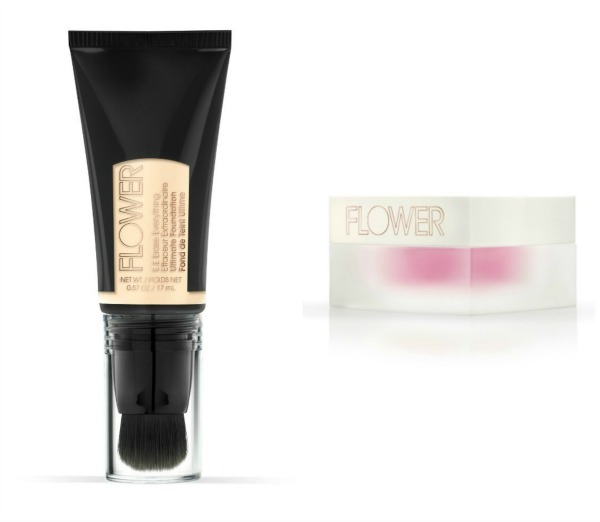 FLOWER Transforming Touch Powder-To-Crème Blush ($12.98) in Tickled Pink. An exclusive, innovative formula that features “Liquid Powder” Technology, which transforms loose powder into a crème by simply applying to the skin. The result is a flawless, airbrushed, soft-focus effect for face & cheeks. 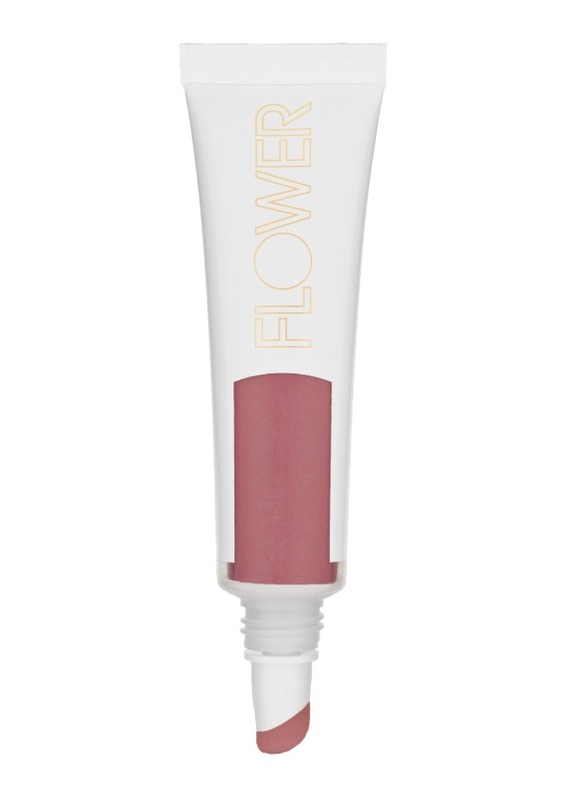 FLOWER Color Proof Long-Wear Lip Crème ($7.98) in I’m Blushing. This high-intensity color wears flawlessly throughout the day and won’t feather or fade. The creamy texture has an opaque, satin finish and the soft angled tip allows a precise application, perfect for emphasizing lips. 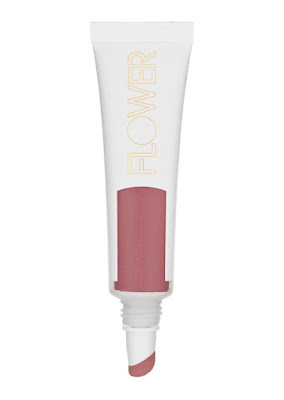 FLOWER Endless Wear Eye Color Ultimate Eye Color ($7.98) in Sheer Sands. Create a variety of beauty looks with five beautiful shades of shadows. Providing sheer and lightweight color with true staying power up to 12 hours, the cushion-y texture goes on silky and shimmering, lasting all day without creasing or fading. FLOWER Zoom-In Ultimate Mascara ($7.98) in Intense Black. Transforming lashes to appear dramatically longer, fuller and defined, this mascara has a unique adjustable brush that twists into 3 different shapes (pictured below) to let you customize lash volume and length. D-panthenol helps to smooth lashes and stimulate growth while rice wax provides smudge-proof color. Contains a naturally derived gellifying agent for ease in application. 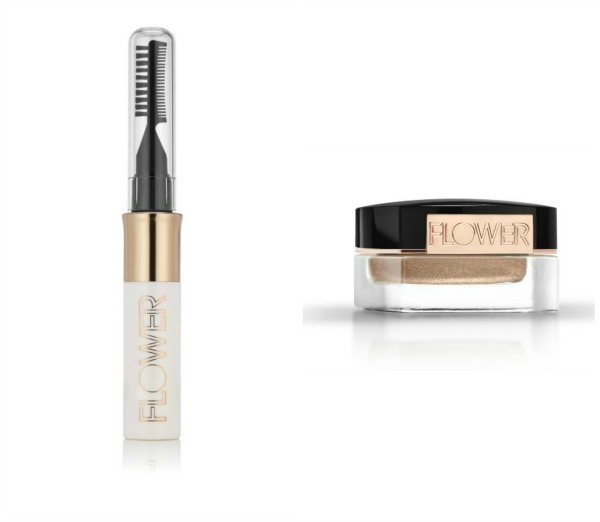 FLOWER Brow Master All in 1 Brow Mascara ($6.98) in Medium/Dark. A complete brow tinting and sculpting tool for creating and finishing the perfect look for your brows. 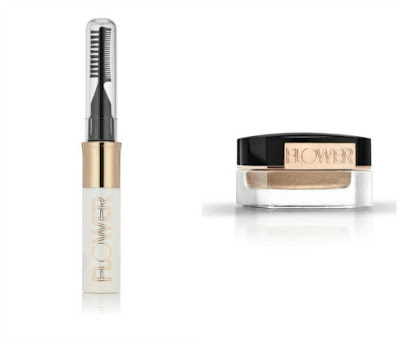 The sheer brow mascara tames unruly eyebrows while adding a subtle tint of color to fill in sparse areas. FLOWER Beauty is a cruelty-free beauty brand that is made in the USA! All FLOWER Beauty products are available at Walmart.